My first trip to Yellowstone National Park in 2018. 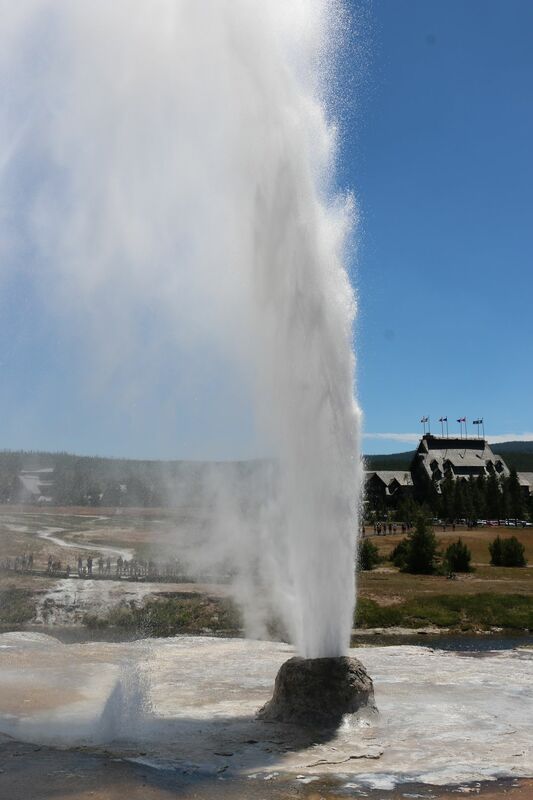 We saw five geysers in less than two hours while walking around the lodge area. Date Uploaded: Nov. 23, 2018, 8:45 p.m.